Have you ever wanted to “parade” through a bunch of homes and not have to give a reason? Well now’s your chance. The 2014 Parade of Homes officially starts October 3rd and it is open to whoever wants to “parade” through. Whether you’re in the market, out of the market, remodeling, in need of ideas, or even just curious about the new trends in Knoxville, anyone can walk thru any of the 41 homes on display. It’s a fantastic event that you will not won’t to miss out on, and the best part is, it’s 3 weekends long! You have no excuse not to visit at least a few of the 41 homes. 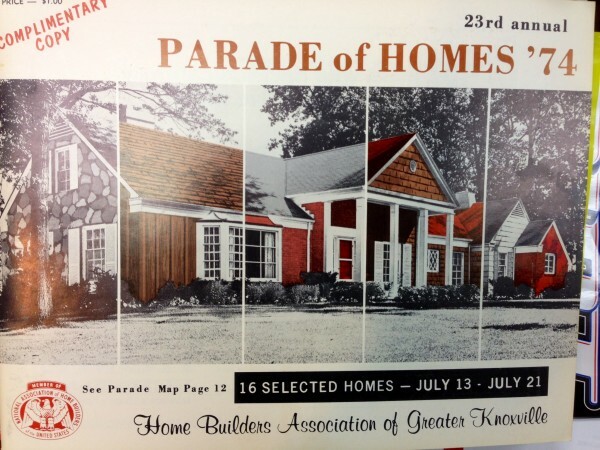 The Parade of Homes is presented by The Home Builders Association of Greater Knoxville which does an incredible job hosting the event each and every year. Hard work and meticulous planning goes into the annual event to make sure “parade goers” get the full experience, and they do, and we are confident they will again this year. 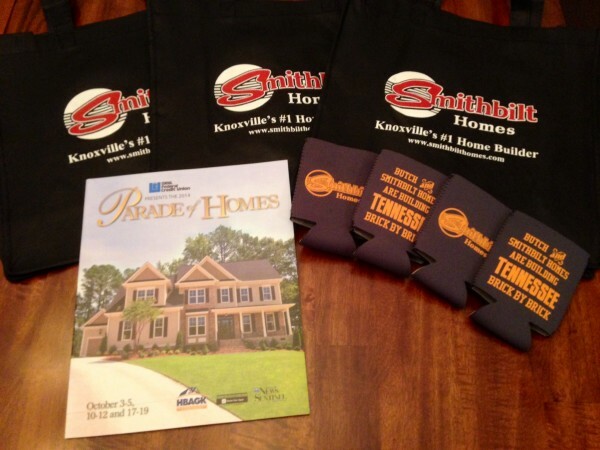 The event is a success every year and it has been for Smithbilt Homes since 1974. 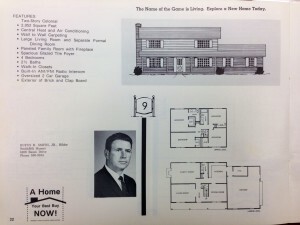 Check out the 1974 Parade of Homes Magazine below. Below is a Parade entry by Smithbilt Homes founder, Rufus H. Smith Jr.
Now in case the last Smithbilt Parade Home you visited was in 1974, let us be the first to warn you, a lot has changed. 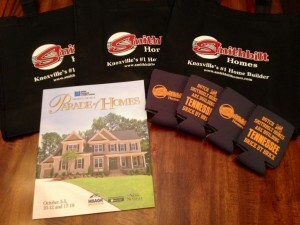 For instance, you won’t have just one Smithbilt Home to tour, you will have eight. You should also know, you won’t find any homes for $19,000. In fact, the least expensive home in the 2014 Parade is Smithbilt’s Olde Savannah floor plan priced at $154,900. If you’re looking for a split foyer floor plan, you won’t find it, but you will find homes offering single level living, or even two-story homes with master on the main level. If you desire wall-to-wall, “shag” carpet, save your time. 2014 parade goers will walk across the newest styles and colors of hardwood. If you ask about “wood-paneling”, you will get a weird look and the agent might point out the wainscoting in the formal dining room. But don’t let those differences scare you, there’s still some things that haven’t changed and will never change. For example, the same family that built the 1974 Parade Home, built the 2014 Parade Homes. Also, just like in the 1974 Parade Home, the latest trends and styles can be found in any of Smithbilt’s homes today. And most importantly, the highest level of quality and craftsmanship has gone into every home since 1974. Whether you have visited The Parade of Homes every year or this will be your first, we encourage everyone to come out and take a look. Look for today or tomorrow, look for a friend or family member, or look for any reason you want, just come out and look. We promise you won’t be disappointed. Come see what Smithbilt Homes has to offer you and your family! Stop by any of our eight locations and pick up a “brick by brick” coozie to support Butch Jones and the Vols.